By their very nature, emergencies are unexpected and unpredictable, so you want to turn to someone you can trust and rely on. If you experience a dental emergency, Meadows Dental Care is here to help. We pride ourselves on offering patients a calm and gentle dentistry experience, even during times of heightened discomfort or following the sudden onset of a dental issue. If you or a loved one is experiencing a dental emergency, please call us as soon as possible. We will do our best to fit you in during opening hours or provide advice to help and support you until our next available appointment. Our team is experienced and professional. 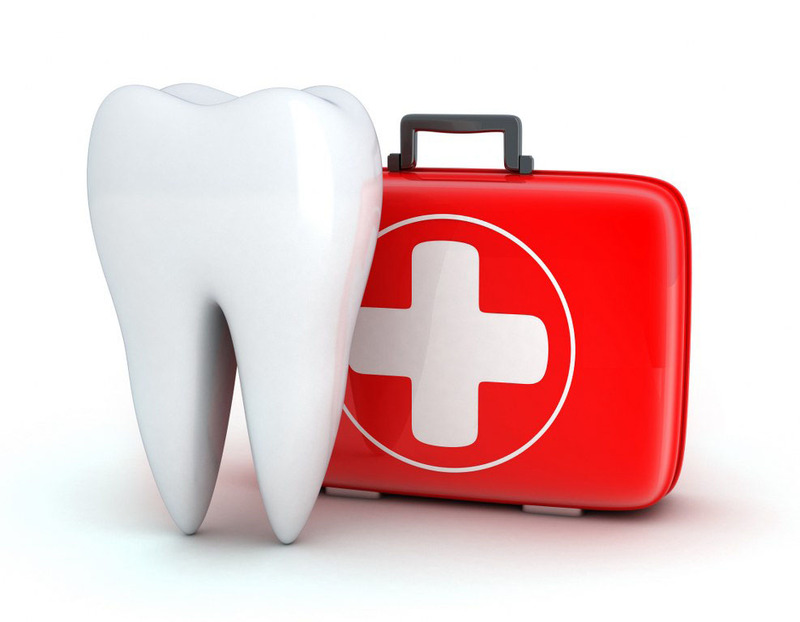 We are trained to help you through your dental emergency and will do our best to help you feel better. We aim for our patients to be seen as soon as possible when an emergency occurs. In the event of a dental emergency, please call us immediately on 01733 711019.